The closest EVER to feeling I am in the best Tokyo has to offer. I love sitting at the counter here. 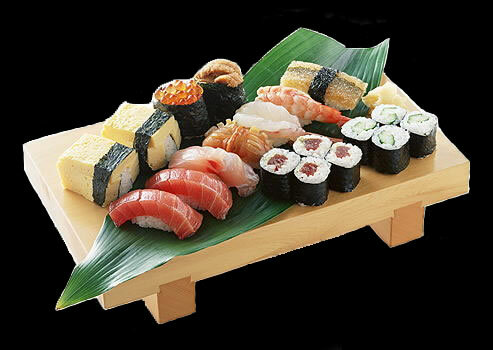 Carefully prepared sushi is typically placed not on serving dishes but right on the serving counter in front of you. It's like being at the small hidden place only a select few know about.